We love this story of ‘Bat Friendly Tequila’. Bats around the world are such a diverse bunch. Many bats have a vital role as pollinators, or insect controllers. 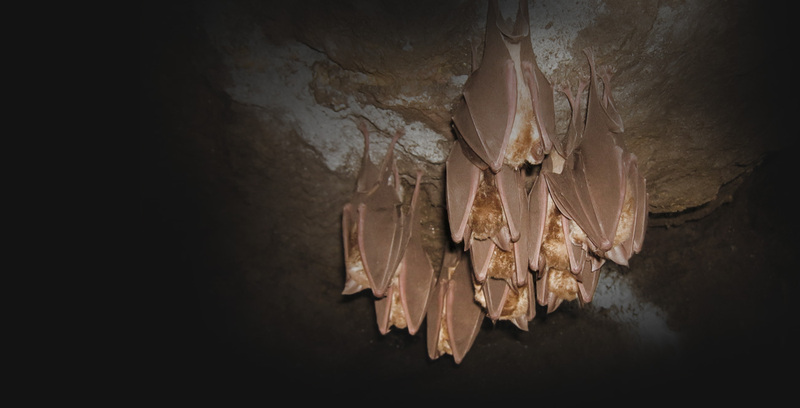 The story of the link between bats and tequila illustrates how interconnected we are with bats all over the world. As bat numbers go down globally, there is less pollination of some of our important plants. One of these is the agave plant, essential for the production of tequila. The more modern method of reproducing the agave plant involves replanting the ‘clones’ that grow around the parent plant. But over time this cloning reduces the genetic diversity of the plant. This means that if disease takes hold, it could wipe out a large area of plants all in one go. Pollination by bats results in much greater biodiversity because they transport pollen from other plants over large distances. The Tequila Interchange Project in Mexico asks tequila and mezcal producers to let 5% of their agaves flower. This allows the bats to pollinate them, benefiting both bats and business.